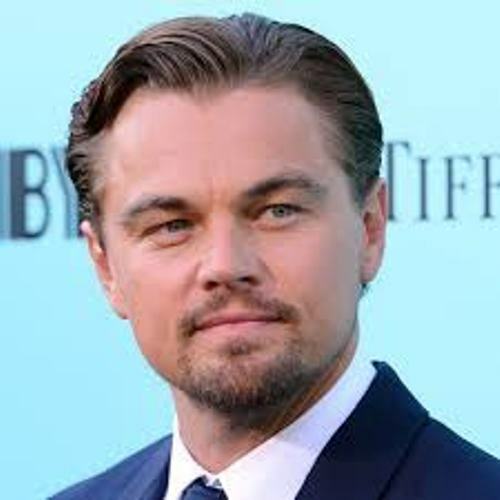 Learn one of the famous actors in the world in the Movie Titanic in Leonardo Dicaprio facts. Leonardo is handsome actor with a lot of fans all over the world. Most of his movies are box office. Talking about a personal life, people are curious about the tall and blonde supermodel that he likes to date. Here are the facts about Leonardo Dicaprio in detail. 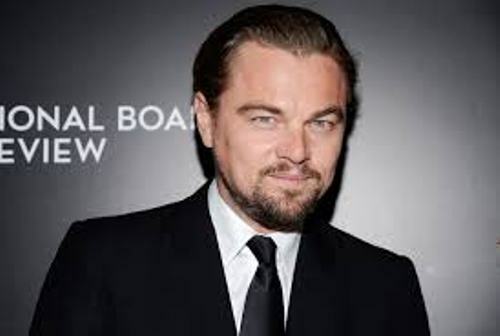 The famous movies that Leonardo has starred include The Aviator, Titanic, The Wolf of Wall Street, The Departed, Gangs of New York, Inception, Titanic and many more. Check Titanic facts here. 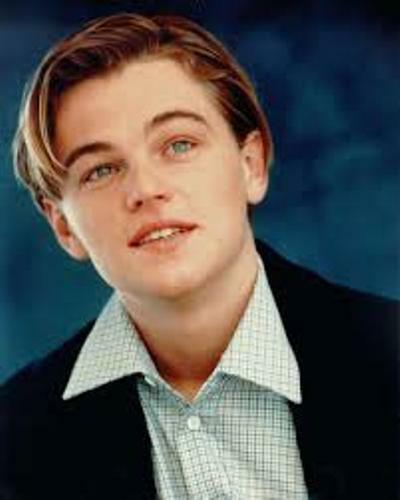 Leonardo was born on 11 November 1974 in Los Angeles with a full name of Leonardo Wilhelm Dicaprio. His father is George Dicaprio. His mother is Irmelin Indenbirken. His name was inspired from the artist Leonardo Da Vinci. His mother was standing in from of the painting of Da Vinci when she experienced the first kick of Leonardo. Talking about his educational background, Leonardo took summer courses in performance art when he studied at Seeds Elementary School, UCLA. During his early life, he was mostly raised by his beloved mother who worked as a legal secretary. His mother was born in Germany. 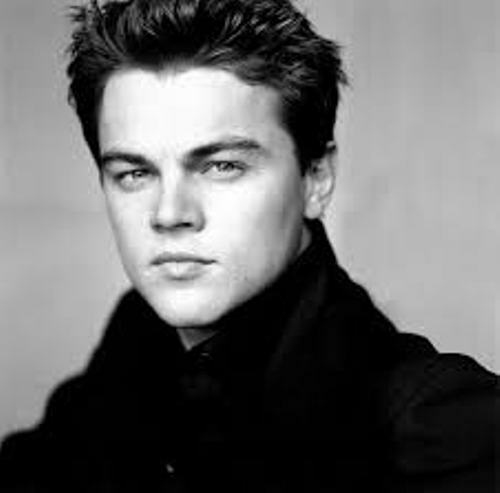 His mother and father divorced when Leonardo was a still a kid. In the family, he is the only child. “What’s Eating Gilbert Grape” made him earned the title as the sevenths youngest actors ever nominated in the academy award. At that time, he was only 19 years old. He was nominated for the Best Supporting actor in 1994 Oscar. In the movie, he played Arnie. Are you curious about the father of Leonardo Dicaprio? He worked as a comic book dealer. His father was half Italian and half German. Thell Reed is the famous trainer in Hollywood. He was called as the Hollywood Gun Coach. There are many talented actors trained under his guidance such as Leonardo Dicaprio, Val Kilmer, Brad Pitt, Ben Foster and Russell Crow. American Psycho is one of good movies. At first, the role went to Leonardo Dicaprio. But he was out from the movie production due to the strict schedule. The movie which will earn him $20 million went to Christian Bale. Leonardo Dicaprio likes playing sports. He will do rollerblade, football, hockey, surfing and basketball in his spare time. 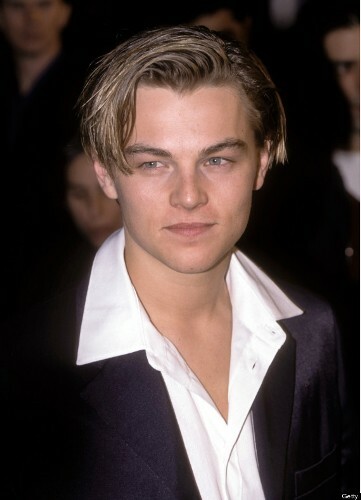 In 1998, Leonardo Dicaprio was chosen as one of the 50 Most Beautiful People in the World by People Magazine. The personal life of Leonardo Dicaprio always gains the media’s attention. He likes to date the tall blonde supermodel. In 2002 till 2005, he dated the Brazilian supermodel Gisele Bündchen. Do you have any opinion on facts about Leonardo Dicaprio?